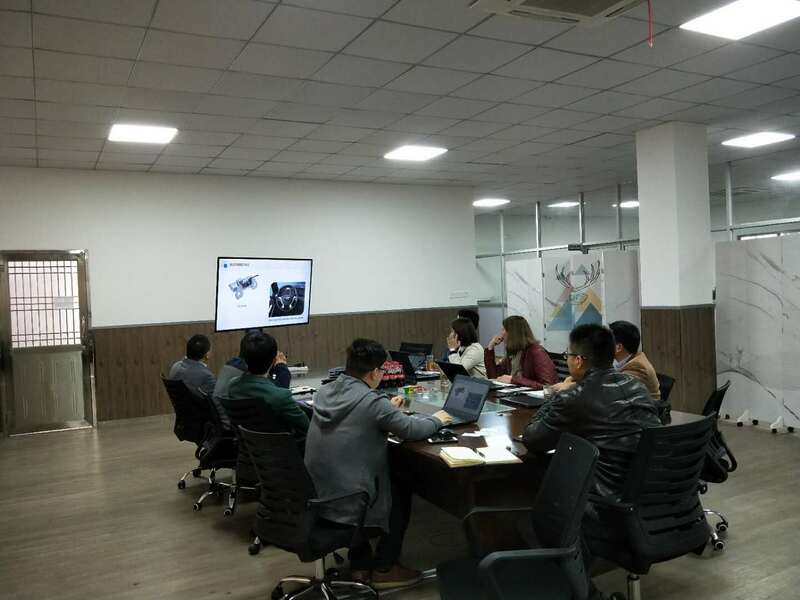 VS visited our company - Haosheng Motor Co.,Ltd. 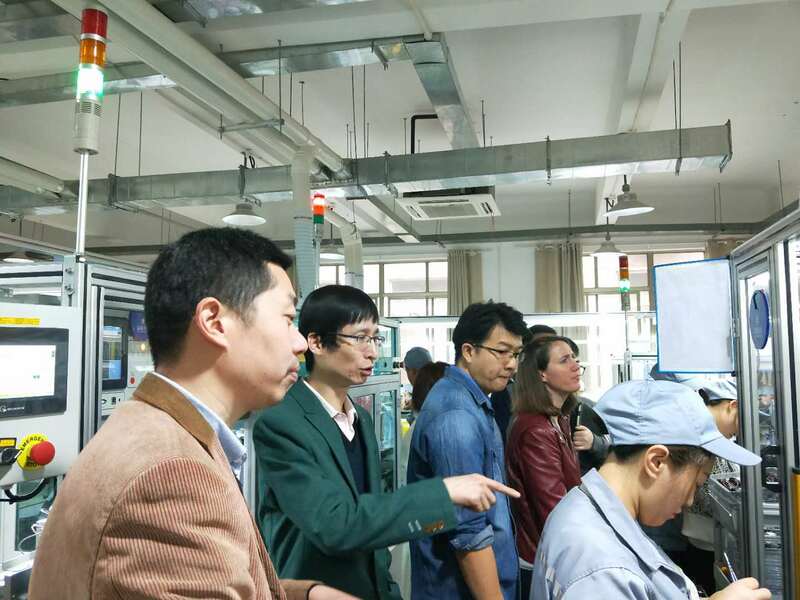 On March 12, VS visited our company. At 9:15 in the morning, VS arrived at the factory. We first received them in the conference room. After a brief introduction to each other, everyone was seated. Our salesman first introduced the general situation of our company with PPT, and then explained the general schedule of today to the customer. The customer acknowledges our company's situation and itinerary. 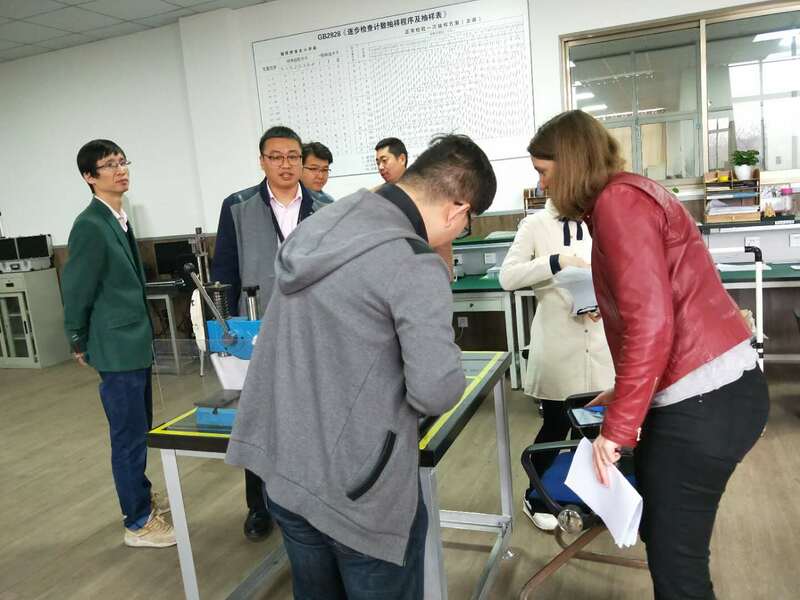 The customer then visited the production line of their products and some of our quality inspection equipment, and our company accompanied them to give them a detailed introduction. After the visit, we had lunch with the client. In the afternoon, the customer began a careful review of our internal management. During the review process, the customer conducted detailed inquiry review on our employee training management, engineering project management, quality inspection management, and procurement incoming management, and each department also made positive cooperation. They answered detailed questions and provided various information documents. The client also praised our positive and responsible attitude and the perfect management system. We are also actively discovering our own shortcomings in the process of discussing with our customers. We constantly improve ourselves and surpass ourselves in our discussions with our customers. After a visit to our production line and experimental equipment, the customer ended up with a delicious day after a delicious and enjoyable dinner.